Gustave Courbet was the father of Realism, dominant artistic movement from 1840-1870, when Impressionism and Symbolism emerged. Artists took the events of the day and represented them in their work. Realism and reality are not the same, representing the sober facts taking place in contemporary life was a reaction to Romanticism which was trying to appeal to the imagination. Mid 19th century western Europe was becoming increasingly industrialized, urbanized and there was an emerging bourgeois. Courbet came from a farming family who lived off the land. In fact his family owned property, multiple houses and was rising into the bourgeois but still lived off the land. Courbet went against his father's wishes that he be a lawyer and moved to Paris to become an artist. He mostly taught himself to paint by studying the masterpieces at the Louvre. Before 1848 only three of his paintings were accepted in to the official Salon. His career opened with the Revolution of 1848 and closed with the Paris Commune of 1871. He did not seem to participate in the Revolution of 1848 but he was a part of the Paris Commune of 1871 and was imprisoned for six months. 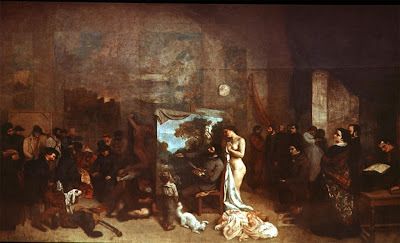 He actually benefited from the revolution of 1848 because the jury for the Salon was replaced with a group that included more contemporary artists, not just academicians. In 1848, 10 paintings and 1849, 11 of his paintings were exhibited at the Salon. Gustave Courbet felt painting should represent visible and tangible objects instead of idealized imagery. 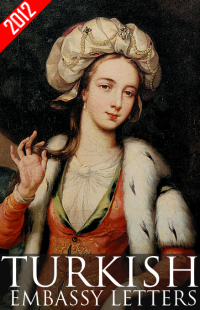 He was interested in the present day and fate of the lower classes, classic as well as popular imagery. When in 1855 three of his paintings were refused by the Exposition Universelle, he mounted his own exhibition right next door and called it "On Realism." The idea of rejecting the Salon and setting up his own tents near the Salon and presenting his own work is the first in avant-garde, artists who charge ahead of the official standards, leaders. Courbet always courted notoriety and was known as 'the most arrogant man in France.' 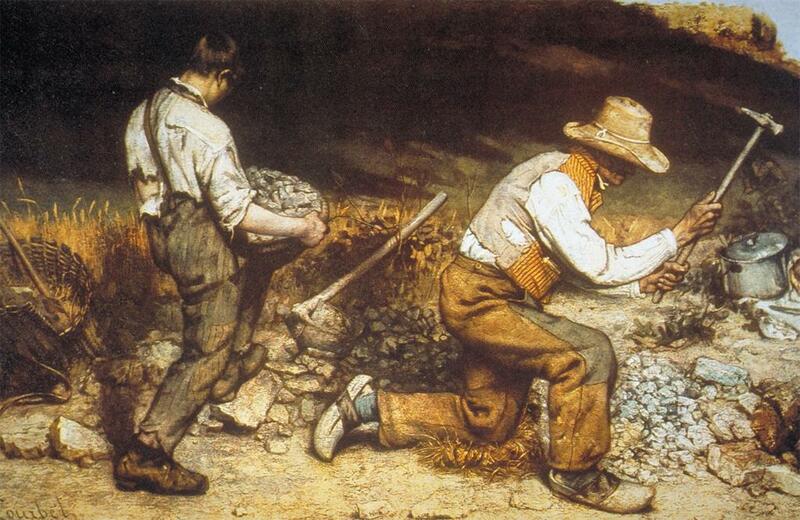 Bonjour M. Courbet is a great example of this. 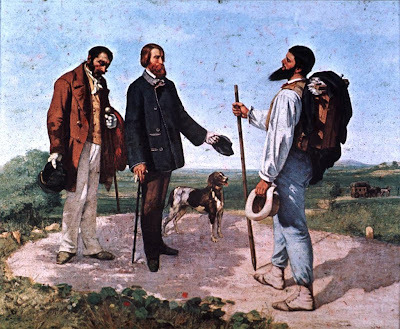 In this painting he depicts himself as the wandering artist who had no allegiances but he runs into his patron, Alfred Bruyas, the son of a wealthy banker with his servant on the road from Ornans. The way he depicts himself almost the same height as his patron while his feet are lower than Bruyas' and he is almost looking down on him he seems to be saying 'you are greeting me and I am not at your service." There are references in this work to the popular, cheap, epinal prints. He has the same staff as the 'wandering Jew' from the epinal prints. The wandering Jew mocked Christ so he was condemned to wander forever and could not settle down. In a way he is mocking his patron like the wandering Jew mocked Christ. 1. Verisimilitude (truth-likeness): like Positivists and scientists of the time, painters strove to be impartial, objective, and dependent on direct observation.